Copyright © 2011-2014 Janis Goad. All Rights Reserved. When the drain smells like something died in it, and the water doesn’t drain after you wash your dishes, you have left your routine sink maintenance too long. 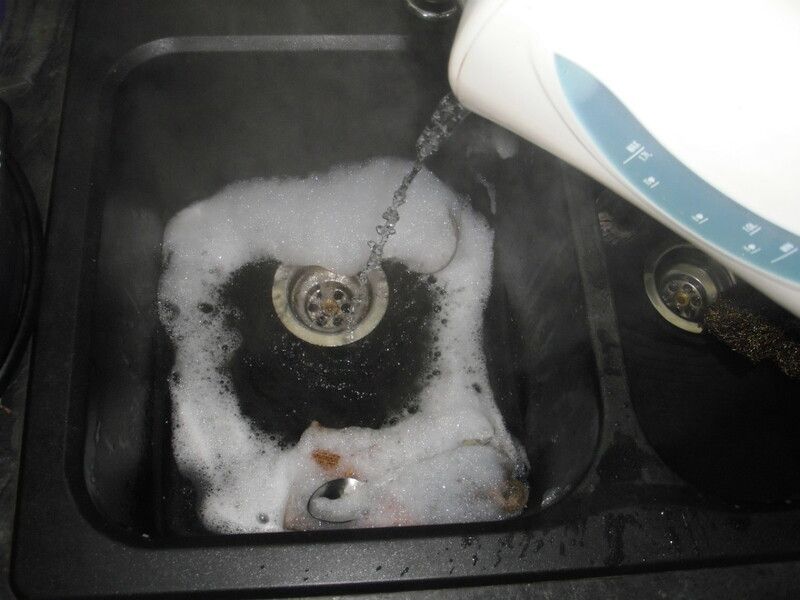 But don’t worry, it is easy to unclog your kitchen drain if you follow this method. First, get busy with a small handy tool that is an important part of every home kit: the Zip-It Drain Opener. This Zip-It is really effective. You can get it for about $6 at Canadian Tire or Wal-mart, in the plumbing section. It is a thin, flexible piece of plastic about 20 centimetres long with short barbs along both sides. It is easy to slide it gently down the drain as far as it goes, then carefully pull it up again, hooking the hair that is blocking the drain and bringing it up on the barbs. You may need to clean the hair off the barbs and put the Zip-It down again on the other side to make sure you have all the hair. Then you can run water down the drain to check if it flows freely. 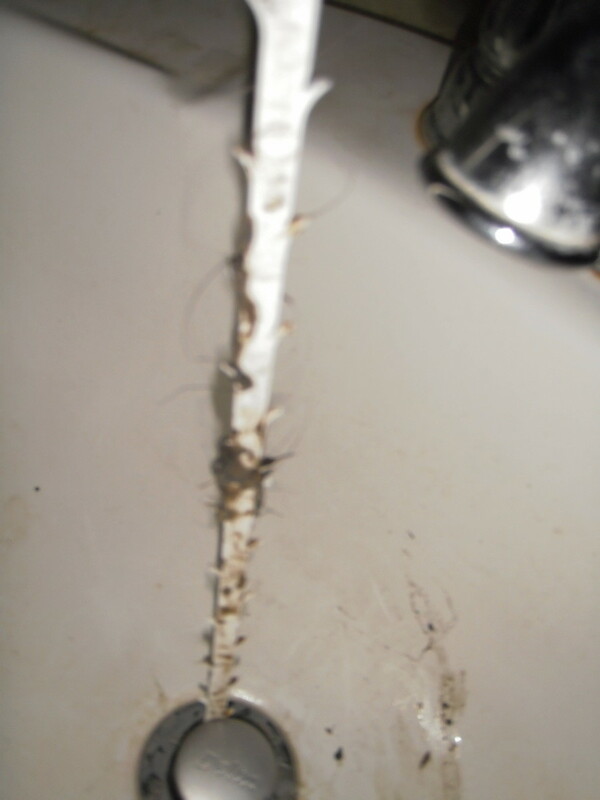 How does Zip-It Drain Cleaner unclog the drain? Do your own basic plumbing jobs around your home, even if you don't know anything about plumbing. How Does Pollution Get into Our Food? Drano was invented in 1923 by Harry Drackett, at a time before Minamata disease showed us that what goes into the water does not disappear, but ends up in the food chain and in our own bodies. In the 1960s in Minamata, Japan, it was discovered that industrial mercury released in waste water from Chisso and Showa Denko chemical factories upstream from the city was accumulating in water organisms and concentrating as it moved up the food chain. Eventually, people eating fish and shellfish caught in the Agano River, an important part of the traditional local diet, began showing signs of damage to the central nervous system, including the brain, caused by mercury poisoning from this source. When Henry Drackett first formulated Drano in 1923, no one guessed that putting caustic lye and aluminum particles into the rivers might be dangerous. Later, Bristol Meyers bought Drackett's company in 1965 and in 1992 sold it to S.C. Johnson and Sons, Inc (not Johnson & Johnson), who also own potentially toxic household brands consumers may or may not wish to use, such as Raid, OFF!, Saran, Ziplock and Windex. I have written more about how pollutants and environmental toxins move around the planet and get into our food here. What Are the Ingredients of Drano? If it doesn't, as a last resort, invest in some Drano or Liquid-Plumr. Pour half the bottle down the drain, late at night once you are sure no one is going to use the sink, and let it sit about 8-10 hours overnight. In the morning, flush the drain with warm water from the tap, then boil a kettleful of water and pour the boiling water down the drain. It should run smoothly. If it does not, repeat the process a second time. Drano works because it is a strong caustic base that includes a few ingredients: sodium hydroxide (lye), sodium nitrate, sodium chloride, and aluminum. When the crystals dissolve in water, the exothermic reaction causes the water in the pipes to heat. This softens fat and grease. As the lye reacts with the tiny aluminum pieces, hydrogen gas is released and the hot, bubbling froth churns sharp aluminum pieces in the drain and physically cuts the wad of hair. At the same time, the caustic lye dissolves the organic proteins in the mass clogging the drain, and the released gas creates pressure that moves the loosened material out. 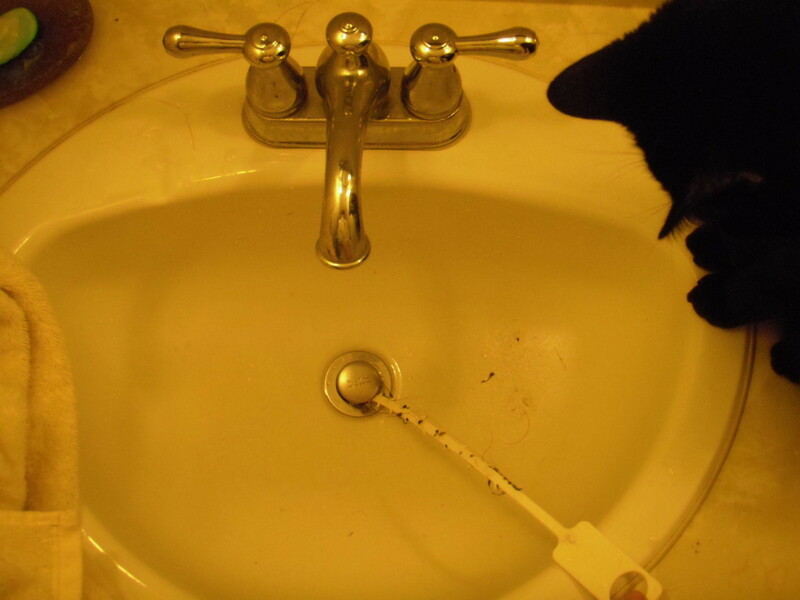 If there is more than garden variety food debris and fat clogging the drain, such as your earring, your three-year old’s stone collection, or your teenager’s hairpins, you may need to call a plumber with a snake. 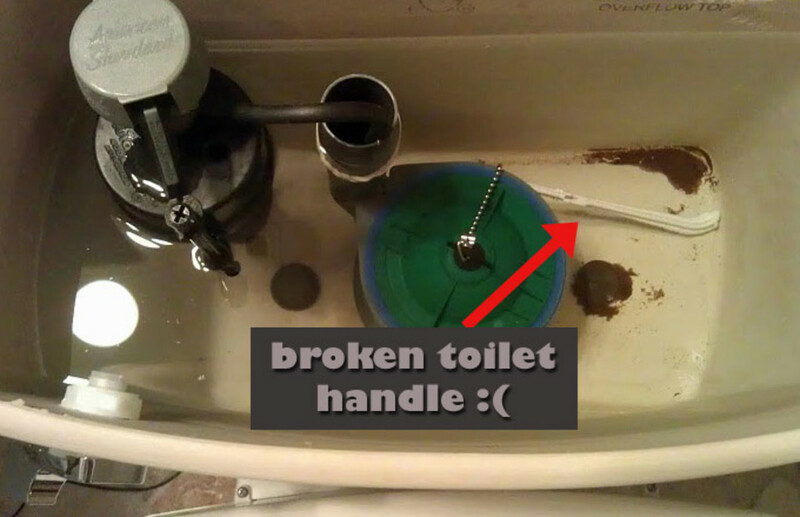 However, 95% of the time, trying to unclog your kitchen and your bathroom drains by one of these methods will work. Considering what the Drano or Liquid-Plumr is doing to the fish in the river once it gets out of the sewer system, and considering the price you will have to pay the plumber if you need professional assistance, you may wish to invest in routine precautionary measure to make sure the drains don’t get clogged in the first place. How can you do this? It is helpful once a month to fill the sink full with water as hot as possible--include some boiling kettlefuls if you can--and let it drain. This will soften any soap scum or fat globs that are congealing around swollen rice grains, shafts of hair, pieces of broccoli florets or other colourful debris that is caught in the P-trap lurking for a clog. Doing this drain clear as a regular practice sends a rush of hot water at some pressure through the line and leaves it open. 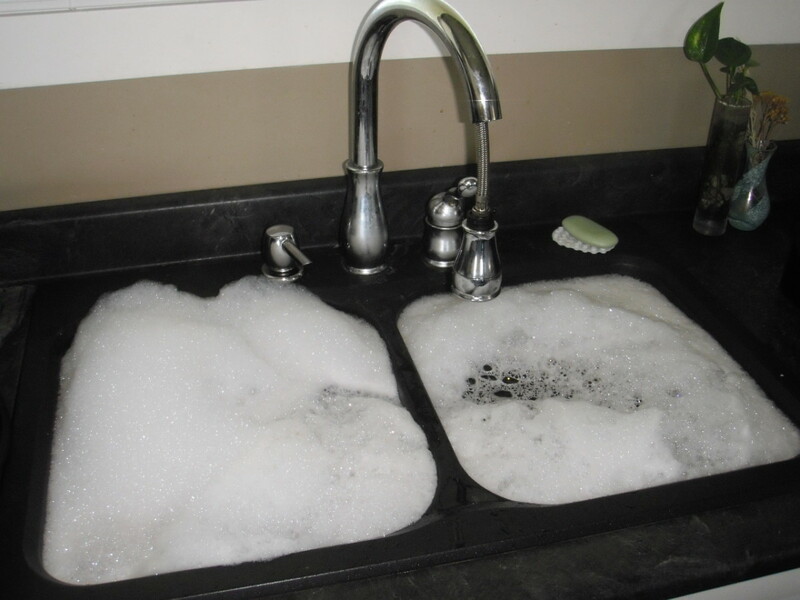 Afterward, pour about 1/4 cup of baking soda down to leave the drain sweet and eliminate odors. You might also put equal parts of bicarbonate of soda (baking soda) and vinegar down the drain--you will see the chemicals foam up as carbon dioxide is released. 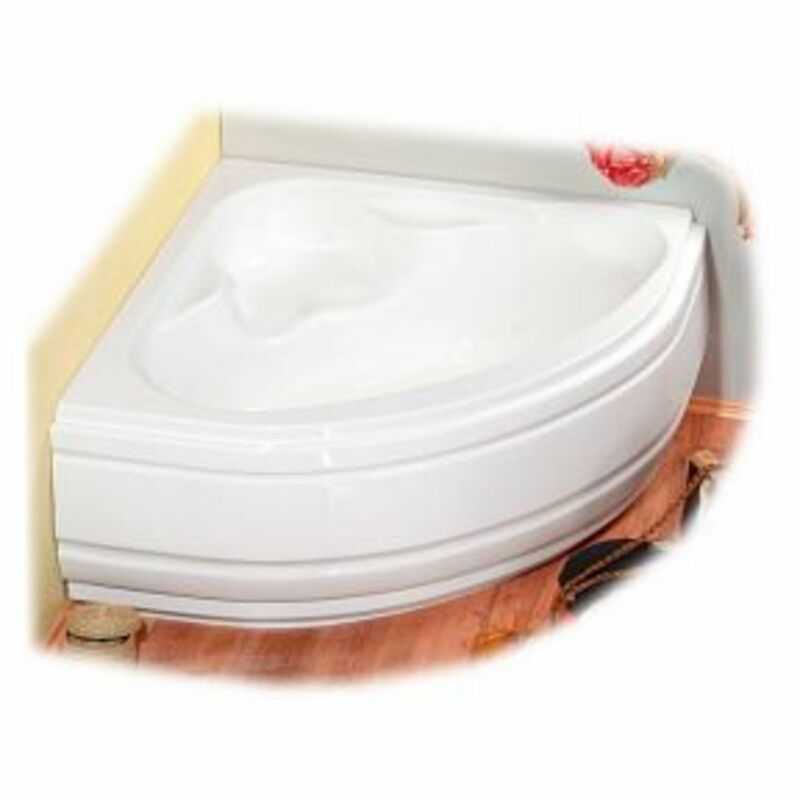 The foaming action cleanses the drain without damaging the pipes, but if the clog is established, I have never found this to be very effective. 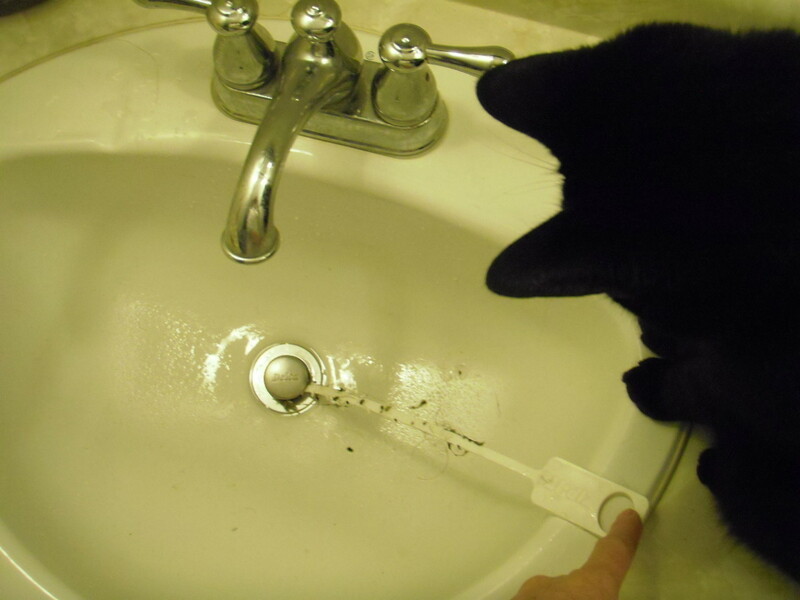 This is the simple, effective tool every home needs to open stubborn drains and bathroom sinks blocked with hair. 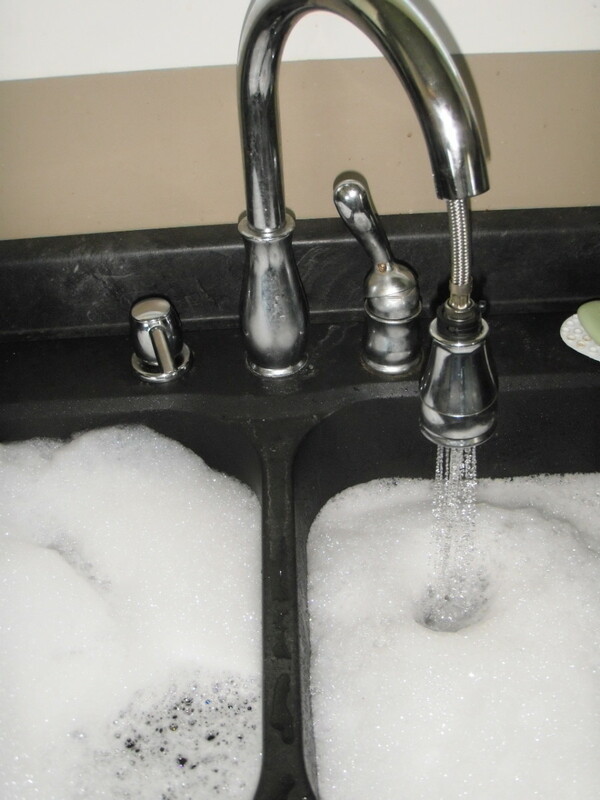 Prevention is a cheap remedy for clogged sinks. As well as the homemade Drano of vinegar and baking soda to keep on hand, it is also worth investing the 2 to 5 dollars Home Depot or Walmart will charge you for a drain screen. Use it, especially in the kitchen and the shower. 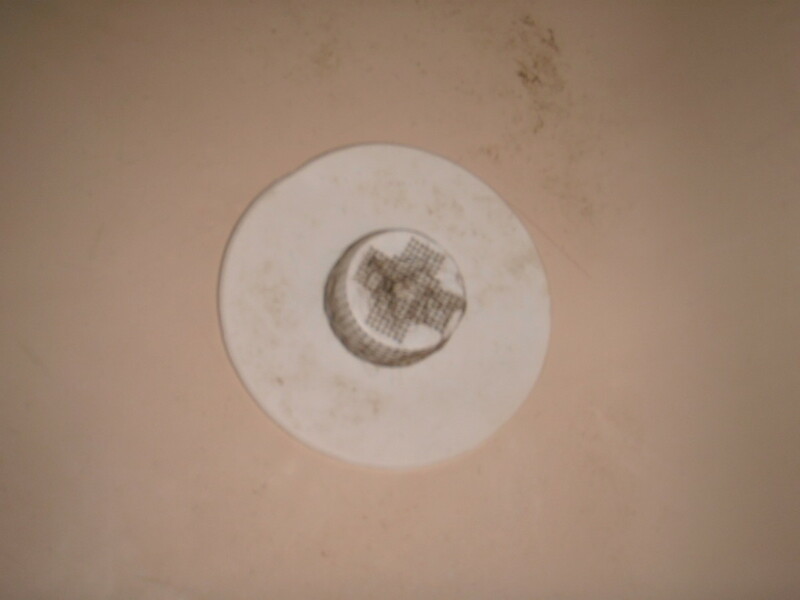 It will catch the debris and hair before they go down the drain, and you can clean them out every time you use the sink or tub. Put the trapped particles and hair into the garbage. 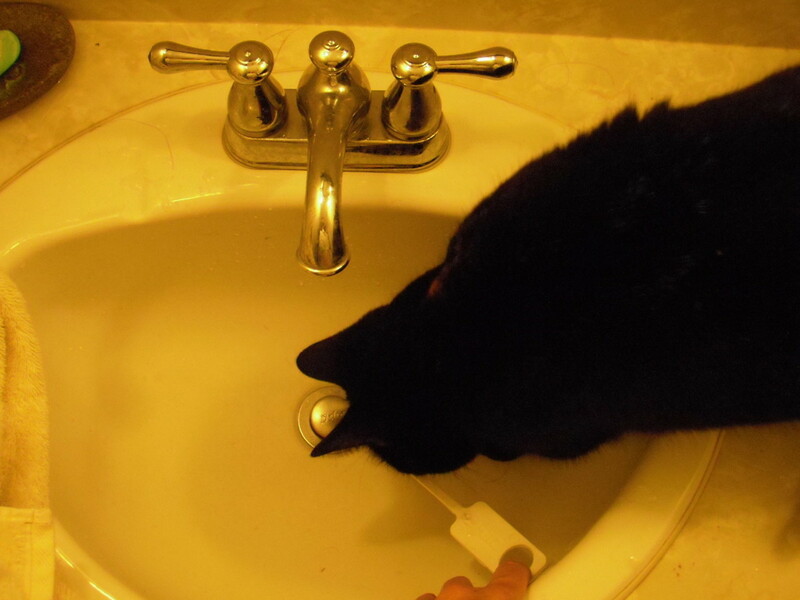 Who wants to start the day with brushing their teeth in the old drain water from the person who waltzed into the bathroom before them? Surprise the family with a fresh, clean, free-running drain and amaze yourself at the skill with which you did it yourself. OMG i have used this tool and it is the most awsome tool around for the bathroom sink and the shower. Hubby is a machinest and he made me a version of one that works better but this tool does the job hands down . Voted up!!! 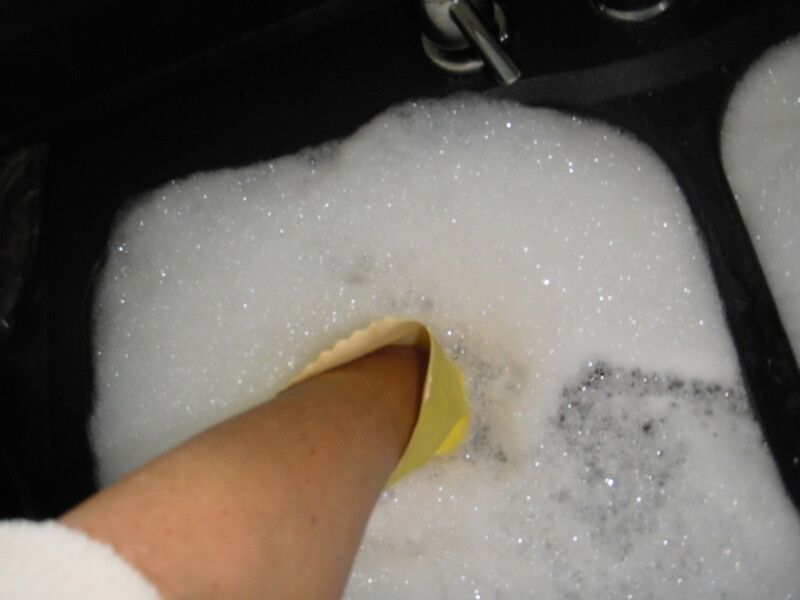 Thanks for these great tips for unclogging a drain and prevention methods for clogs. These are easy enough that even I can remember to do them. haha! I love the cat photo. Good on You! 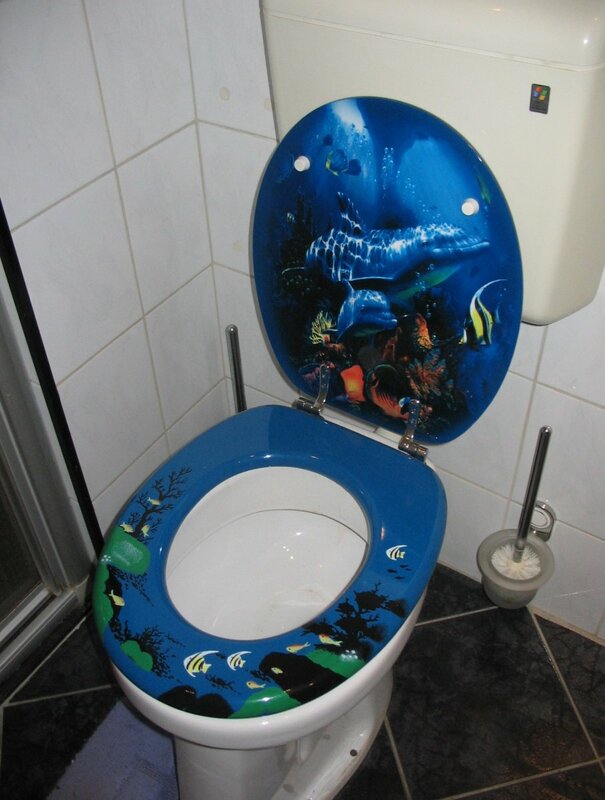 Let's think of those poor fish. Where I live on the Mediterranean there are soapy suds floating atop the waters along the coast now! Thank you. Good useful hub! Voting straight away! Okay, I need one of these! Thanks for sharing detailed information. Wilderness, it is nice to know it cuts back on Drano usage. I'm always buying it. Thanks for sharing on Facebook, Wilderness. Found this great hub waiting for me on my Facebook page. I have one of these! It really is a great little took for use in the tub, where hair clogs seem to be the worst. I haven't used Drano for years now - quicker and easier to just pull the hair out and it won't damage the pipes. I'll have to look for a zip-it tool. We have a few different snakes around the house that we sometimes have to use but I hate using them. I would gladly use the zip it tool. Every drain in my house has one of those screens. They're great for catching stuff that shouldn't go down the drain. Vinegar and baking soda work great on so many things. It's a really good tool. Good luck getting your block open. Here in Canada we get Cow Brand--sometimes with a cow on the label and sometimes with the Arm & Hammer. I never thought much about the history of the brand name--interesting comment!! 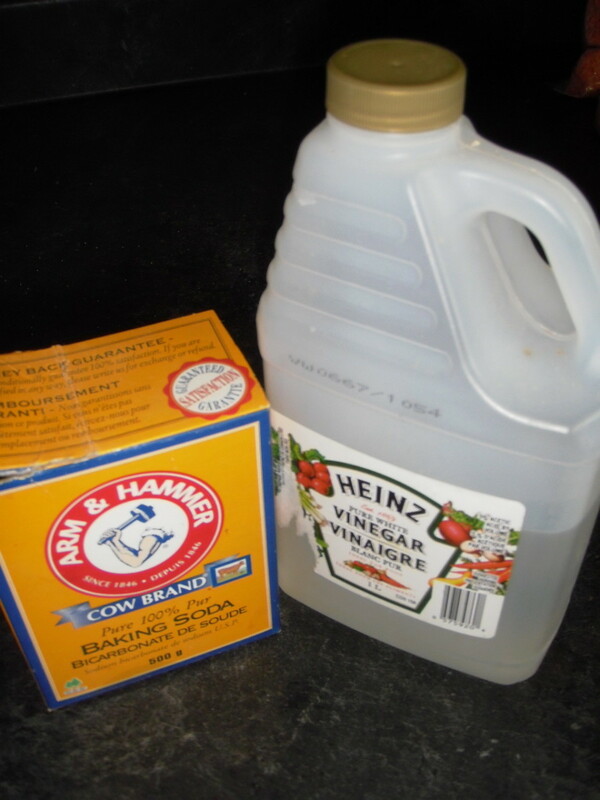 Janis....I do the vinegar and baking soda. I purchased the zipit tool about a year ago; it is an absolute wonderful cheap tool; and I have the drain screen. I didn't regularly do the hot water thing, but after reading this I will start. I don't like the look of the drain screen, but I certainly would rather have that than a clog. I found your photo of Arm & Hammer Baking Soda interesting. I never saw "Cow Brand" with a picture of a cow imprinted on the box of baking soda. So, of course I had to look up the history of Arm & Hammer. The box merchandised here does not have the same imprints, so your photo struck my curiosity. Great Hub Janis...voted Up and Useful!!! Thumbs up to your hub Janis.